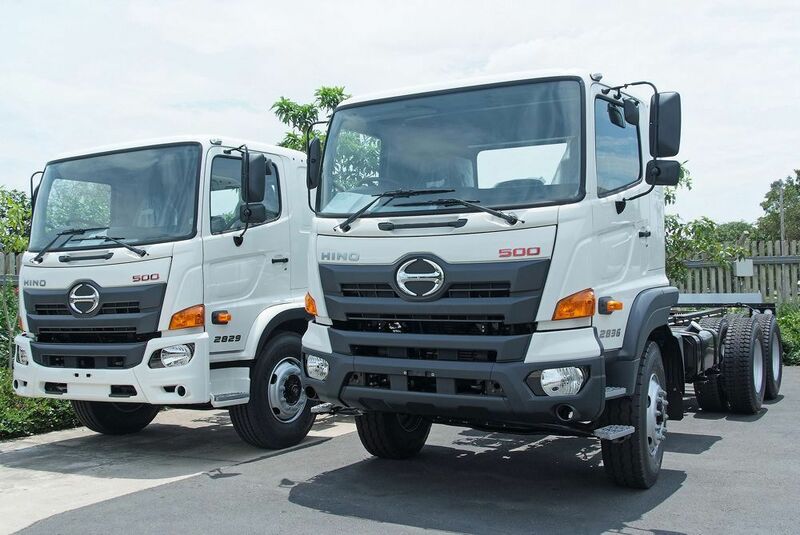 The latest range of Hino 500 Wide Cab trucks have gone into production at Hino South Africa’s world class assembly plant in Prospecton, near Durban, and units are already on the way to dealerships countrywide. 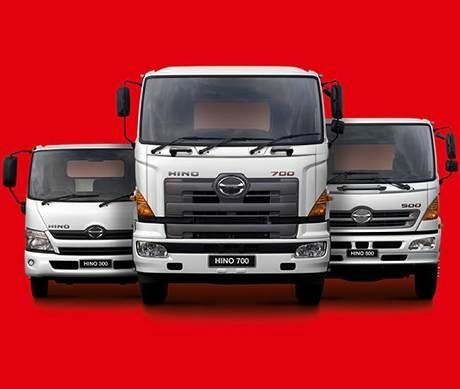 The Hino 500 range is being expanded from five models to 12 in the first full model change in 14 years. 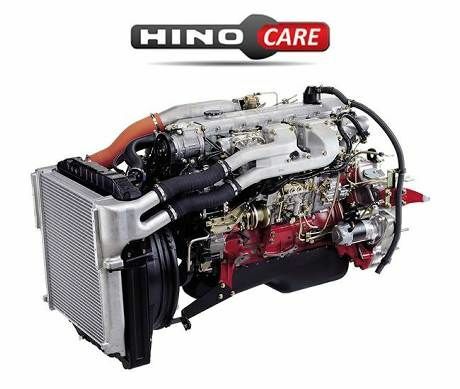 The start of production follows the longest and most intensive pre-launch marketing programme by Hino South Africa. This included road shows in Gauteng, the Western Cape and KwaZulu-Natal and will continue to Namibia and Botswana in January 2018. 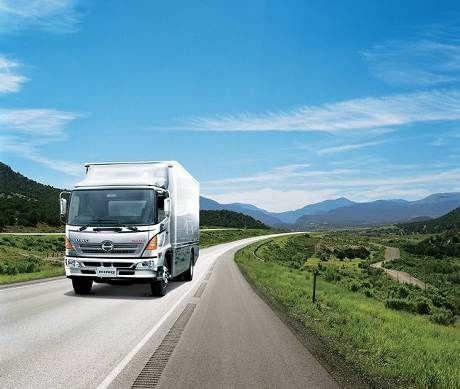 There were also visits to Hino Japan by commercial vehicle journalists and Hino SA customers, as well as a public launch at the Futuroad Truck Expo, which was co-located with Automechanika Johannesburg at the Johannesburg Expo Centre in October. The traditional line-off ceremony was attended by senior executives from Hino Motors Japan, customers, dealers, media, officials from the KwaZulu-Natal provincial government, eThekwini municipality and all the team members in the factory. 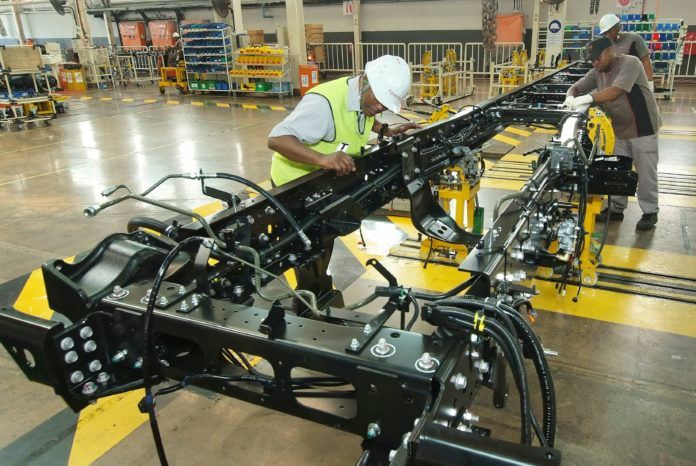 The introduction of this latest model from Japan’s leading heavy truck manufacturer into the Prospecton facility involved an investment of more than R20-million by Hino SA, with several significant changes to the assembly process. 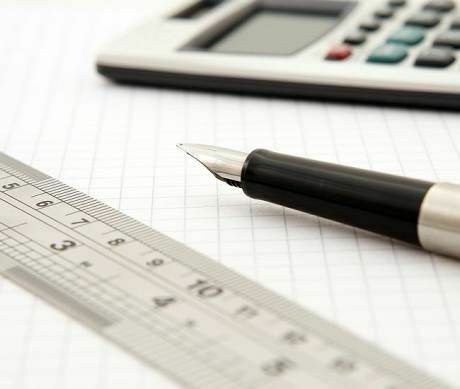 Most of these are aimed at improving productivity and quality, while lessening the physical load on team members. 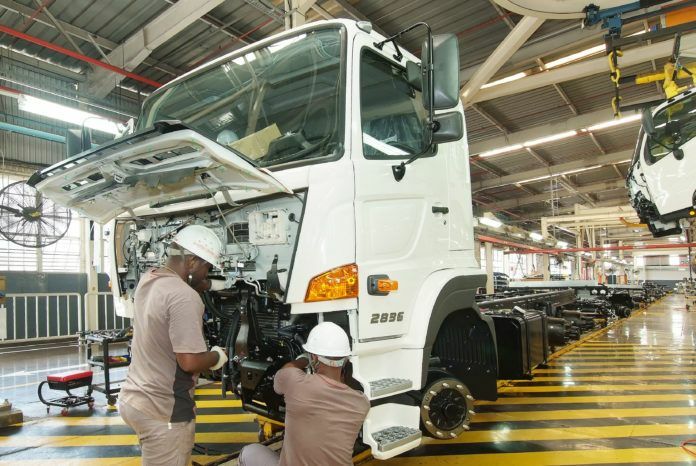 The current plant, which has been in operation since 2013, has a produdtion capacity of 5 000 trucks a year on a single shift, with total manning increasing recently by 10 people to a total of 113. Masamichi Mizukoshi, the Managing Officer of Production and Production Control at Hino Motors Limited, who attended the line-off ceremony, said he was highly impressed with the plant in Prospecton. 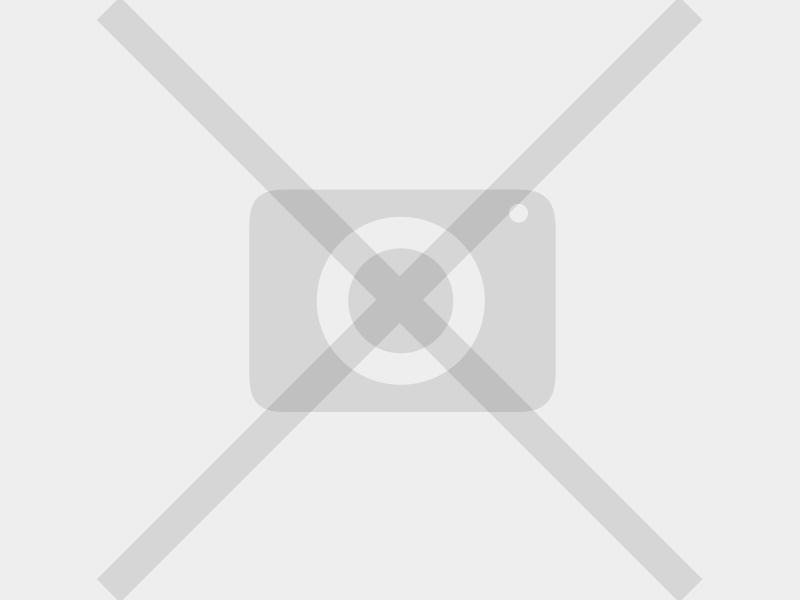 He challenged the team members to work together to strive to become the highest quality Hino plant outside Japan.